This is truly the ultimate in cutting loaves of soap! You have to check this out! LOOK NO FURTHER...This is the Cutter for you! The LONG Loaf Cutter™ can virtually cut any length of soap loaf and up to 4" (10.16 cm) high. Built to last a lifetime like the original Loaf cutter - This is the most versatile and toughest loaf cutter out there! Also available in custom sizes. Please sign up for our monthly newsletter below. Why Use Handcrafted Natural Soap? 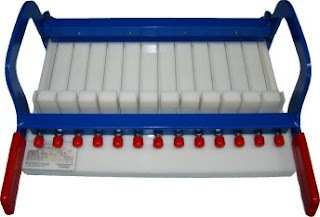 Let Us Design Your Soap Making System Today! 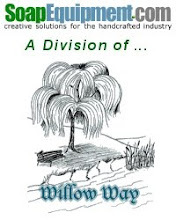 Copyright © 1996-2014 Willow Way, LLC. All rights reserved Worldwide. Awesome Inc. theme. Powered by Blogger.